Jeremy, a local police officer leads a life of a confusing past, spending his current time searching for his kidnapper as a child. 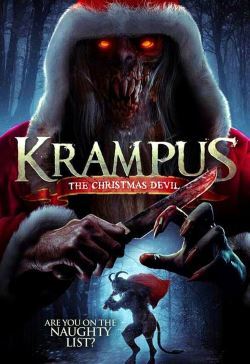 After other children begin missing, Jeremy pieces together the truth and realizes that his childhood kidnapper could be a creature of ancient yuletide lore, Krampus, who is the brother of St. Nick, and punisher of children who perform acts of unspeakable evil without repercussion. Can Jeremy kill Krampus and prevent more missing children?